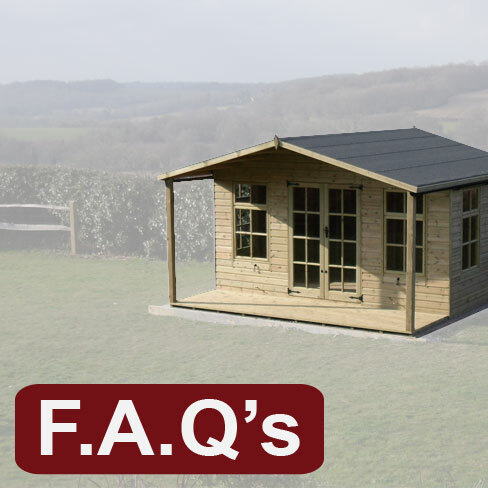 Read some of our most asked questions & the advice we offer throughout the order process. 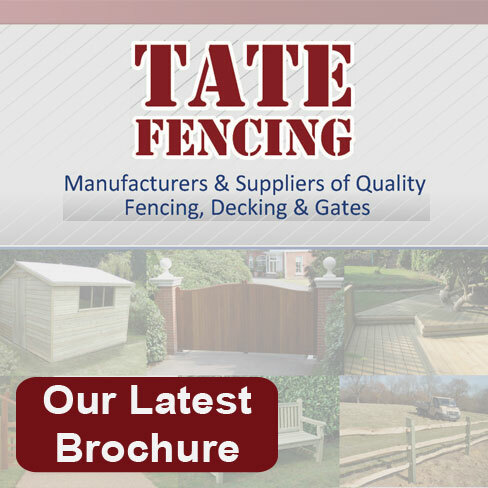 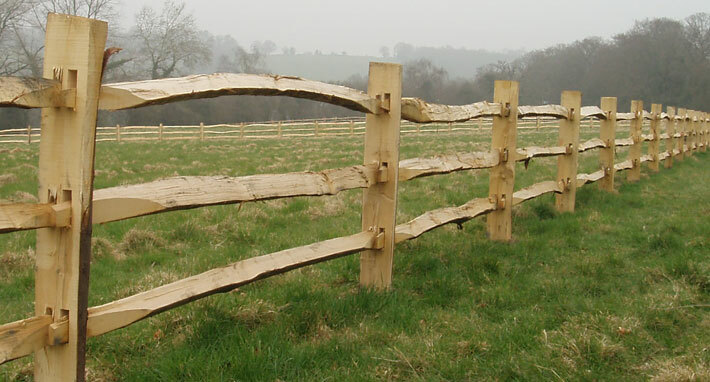 Click here to request your free Tate Fencing brochure sent to you directly in the post. 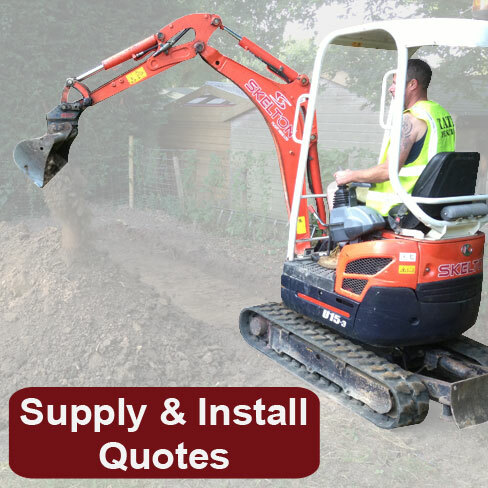 Fill in your details, description of installation you require to receive a free site visit. 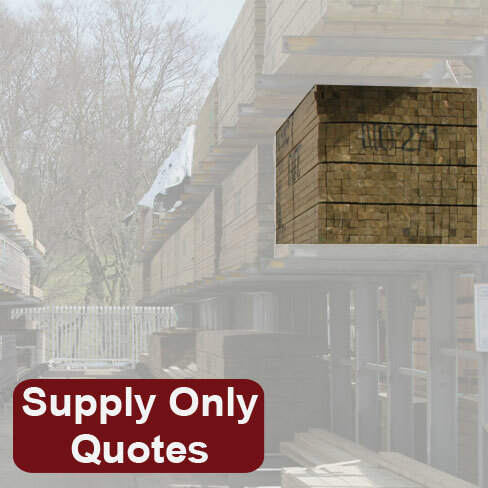 Simply fill in your details and a brief description of the materials you require to receive a quote. 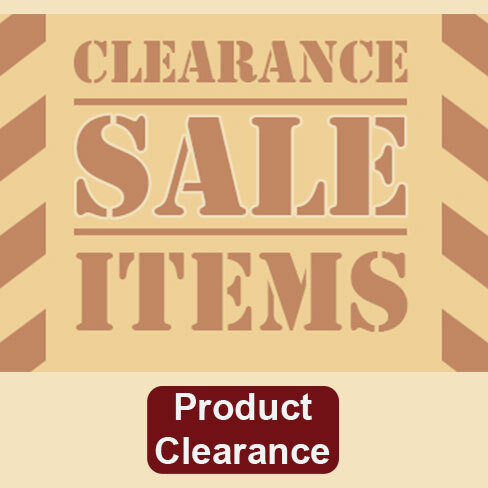 Take a look at the products available in our clearance range.